With an impressively long lifespan and significantly lower energy costs, this is a long-term investment you should be making. LED bulbs last up to 50 times longer than traditional incandescent lighting. That’s nearly 50,000 hours of illumination. Plus, the tremendous energy and maintenance savings easily justify the upfront cost. These are just a few reasons why LED lighting solutions are being adopted for home, office, hospitality, roadway, and outdoor applications. 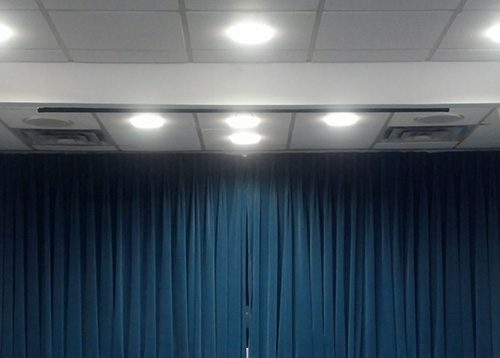 Don’t wait – get your LED lights installed by All About Energy Solutions. Want to save money on your energy bill but don’t know where to start? Schedule a free home energy audit today. Through a series of tests and inspections, we examine your home’s energy efficiency. Once the audit is complete, we equip you with the tools you need to lower your energy bill. On average, our customers see a 10 percent reduction in their energy bills after an in-home audit. Don’t let your bills become unmanageable. Stop wasting energy and start saving money. Call our office today to schedule an assessment. Heating and cooling systems account for 50 percent of the energy used in your home. Without proper insulation, that money goes right out the window. 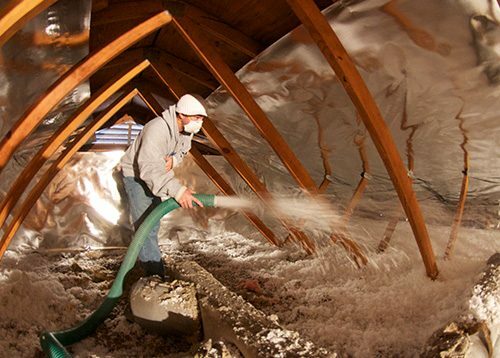 All About Energy Solutions helps you save on costs with professionally installed blown insulation. Whether your home doesn’t have enough insulation or the R-value has decreased over time, we bring your insulation up to code and help your home stay cooler in the summer and warmer in the winter. Schedule a free in-home assessment today and we’ll evaluate your home’s insulation. Halt those escalating energy bills and increase the lifespan of your heating and cooling unit and your roof. 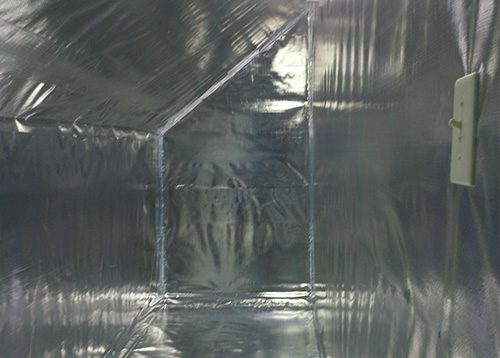 At All About Energy Solutions, we install energy efficient reflective foil known as radiant barrier insulation in your attic. This space-age insulation addition will be your wisest home improvement purchase yet. Radiant Guard is comprised of quality materials. Homeowners often don’t know how important the attic is to the overall efficiency of your home, but we do. Call today to learn more about improving your attic to save money. Have you ever been in your attic and it’s been so hot you can barely stand it? It sounds like your home has inadequate attic ventilation, which is essential for efficient heating and cooling. Surprisingly, most homes are built without proper ventilation. In the attic, air must move at a continuous rate in order to expel hot air on summer days, otherwise ,it’s very difficult to cool your home. Additionally, improper ventilation results in moisture buildup, which dampens the attic and insulation and creates the perfect conditions for mold growth. Crawlspaces often go unnoticed as a source of energy loss. However, warm and cool air undoubtedly escapes through your home’s floor, into the crawlspace, and eventually outside. The best way to reduce your energy costs and improve the air quality in your home is to insulate and seal the crawl space. 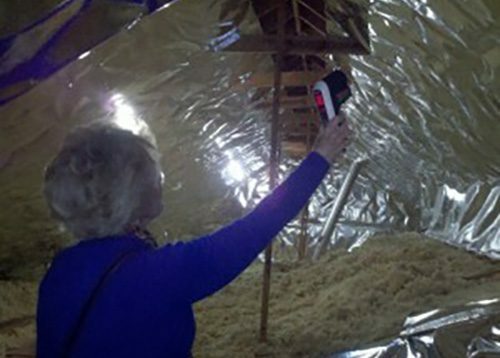 All About Energy Solutions can inspect your crawlspace during a free 12-point energy analysis in your home. Once complete, we’ll make professional recommendations for improvement.